We are happy to announce that the Contemporary Dance Festival SPACER returns to the Polish map of dance. We have a whole week of dancing ahead! The festival will take place on April 30 – May 6 at the Nowa Huta Cultural Center – Krakow Choreographic Centre. 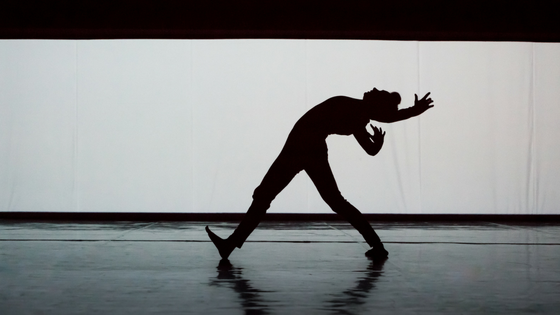 The program consists of the guest performances presented as part of the Polish Dance Network – Lublin Dance Theater, ROZBARK Theatre, Paweł Sakowicz and Renata Piotrowska-Auffret. In addition, we have two premieres of artists from Krakow – Around Centre Group in the choreography of Agata Moląg and the project of Marta Wołowiec and Marcin Janus. Among Festival’s guests we will meet also Krakow Improvisers Orchestra. SPACER will be accompanied by contemporary dance workshops addressed to dancers, beginners and children.